June 2018 - Adelaide Central Market: The City of Adelaide's premier food destination. Over 70 traders under one roof. 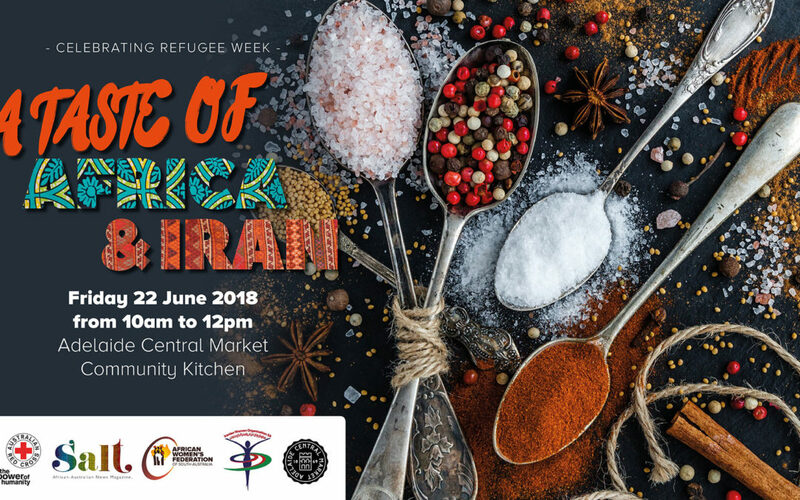 The highly anticipated Refugee Week cooking demonstration with Australian Red Cross – South Australian Community is back this year, as local African and Iranian women share their traditional recipes and culture. Celebrated chef and Australian icon Dorinda Hafner will talk to the women about their love for food and their personal stories about coming to Australia. It’s going to be a colourful (& FREE!) morning of food, stories, dance and fun on Friday 22 June from 10am to 12pm! We are excited to announce that the Market will feature on Channel Ten’s MasterChef during SA Week (June 10-14)! 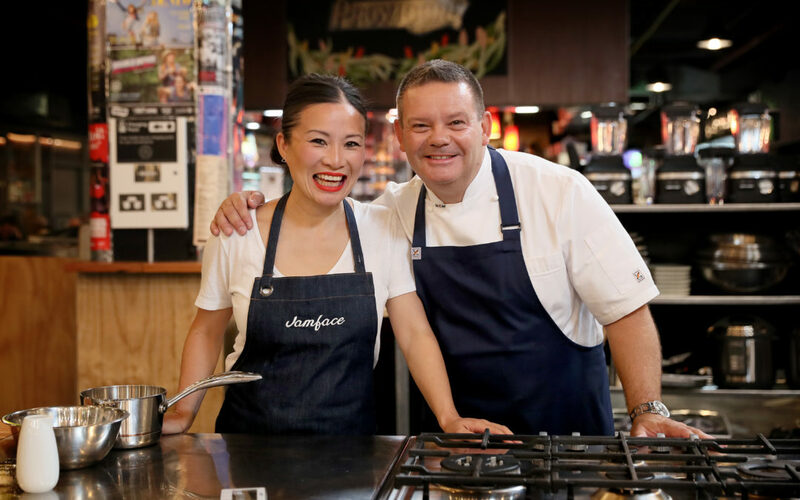 In an action-packed week showcasing some of South Australia’s hidden gems, watch the MasterChef contestants explore the Market and be part of a unique MasterClass on Thursday 14 June. Save the date and tune in to Channel 10 from 7.30pm!